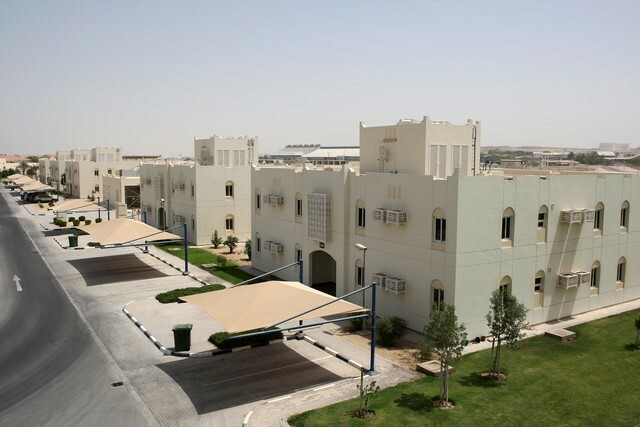 Alaqaria residential Labor Accommodation is located at Plot # 41 inside DSSA Compound, Zekreet. 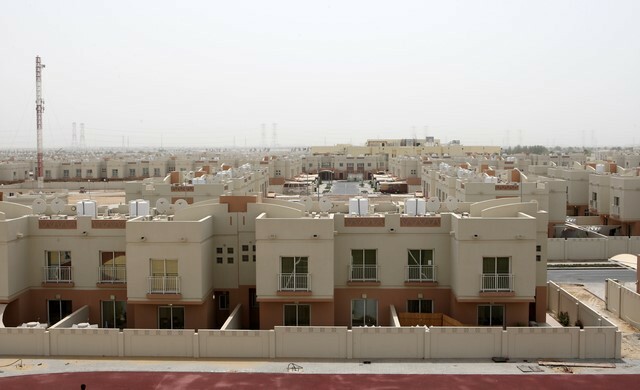 The Labor Accommodation consisting of Residential buildings have been designed to accommodate Labors and Junior staff and the rooms are totally Fire retardant, Double Insulated with Active Fire Protection Systems controlled with Central Fire Alarm System. 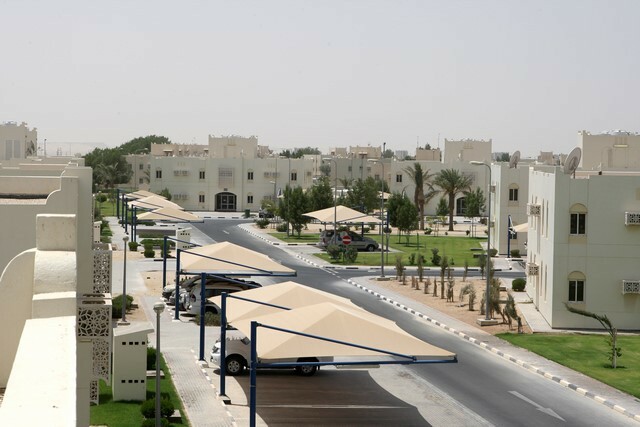 The key amenities offered to the residents of this facility are Catering & Laundry services, services namely cleaning common areas, maintaining highest standards of hygiene at all times, frequent pest control services, overall maintenance, and 24 X 7 Security services, and totally monitored by QP complying to their standards.